The Briton 378 single door panic bar with latch is ideal for use on final exit doors that members of the public will have access to. In areas open to the general public, a "panic" situation is likely to occur in the event of an emergency, and so it is important to install fire exit hardware that is as easy to use as possible. When the horizontal push bar is de-pressed, the latch retracts and releases the exit door. 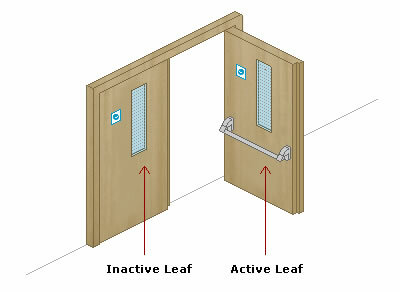 Please note: the 1413/KE and 1413/LE devices are suitable for doors between 40mm and 100mm thick, while the 9260 code lock supports doors 40mm – 70mm thick. This is the technical data for the Briton 378 Single Door Panic Bar with Latch.